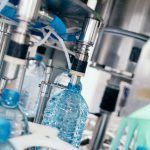 When it comes to providing our clients with top shelf quality solutions for their industrial-level water purity needs, Pure Process Technology has been leading the way for two decades. Our engineers and designers work together to provide our customers with hand-built solutions for the often daunting challenges they face when working with incredibly strict margins and requirements. Solutions and applications to meet diverse requirements. PPT brand solutions have been used across a wide variety of sites and applications. 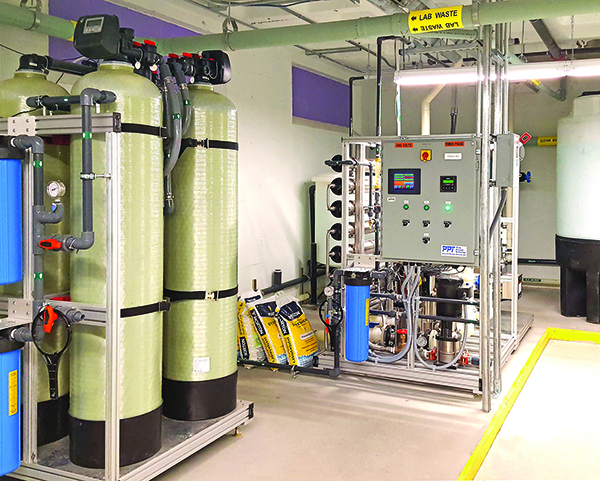 Be it a small scale academic laboratory, or a commercial laboratory quality water systems that demands better-than-minimal contaminant tolerances while providing large volumes of purified water, PPT’s designs and equipment have helped our clients achieve their goals. Introducing products to better serve the high purity water industries. We’re proud to present Skid Spec, a turnkey solution that provides our customers with an all-in-one solution custom tailored to their needs. 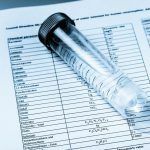 Our skid spec systems can be adapted to work with your customer’s needs, whether it’s an academic setting or for water systems for laboratory quality water applications. And not only are we able to customize SkidSpec products to your specifications, but because of our streamlined assembly process, we can guarantee rapid turnaround schedules to make sure our customers’ needs are handled quickly and efficiently. Moreover, our engineers can provide our clients with full specifications, drawings, and designs with no additional cost. Basic or custom solutions for RO water. 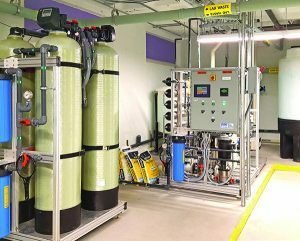 In its most basic form, our SkidSpec equipment starts with standard city drinking water, provides carbon and softener pretreatment, reverse osmosis, and can store from 500 to 1500 gallons of treated water. However, Skid Spec can scale to whatever your needs require, including meeting ASTM Water Quality requirements. 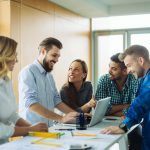 It’s important to find a system that best suits your needs, and that’s precisely where PPT excels. Let our Pure Process Technology experts help develop a SkidSpec system that works for you. Call us today at (603) 598-0691.